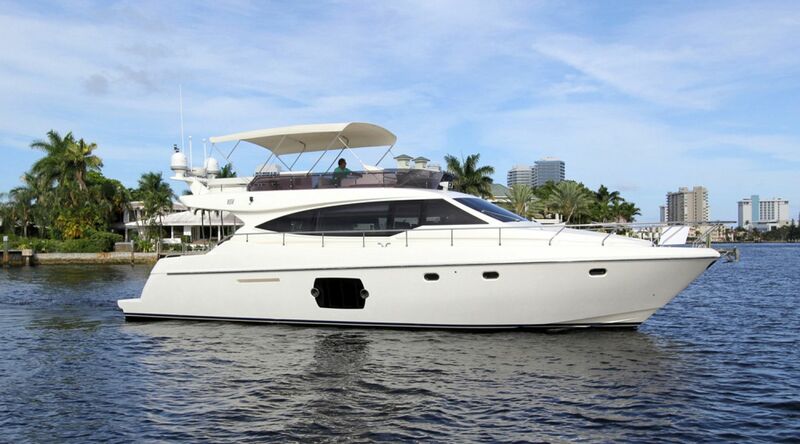 Contemporary Italian styling tastefully defines both the exterior and interior of this yacht. 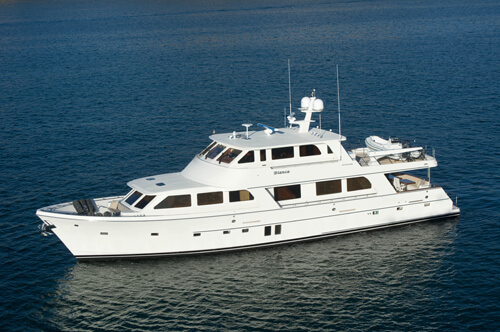 Her full width owner suite with (sea view windows) provides the comfort normally found on a yacht twice her size. 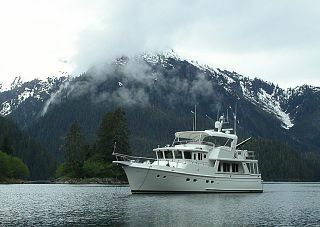 Her accommodations also include her two guest staterooms plus separate crew quarters. 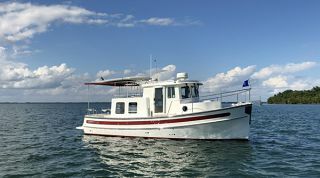 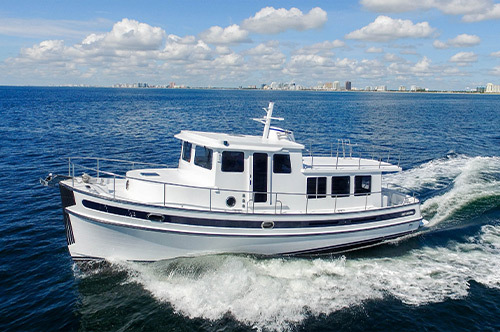 With her 27 knot economical cruise and draft of only 4’9” Paula Bella is an ideal Bahama cruiser. 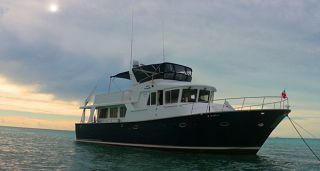 Her aft deck is designed and outfitted for water activities. 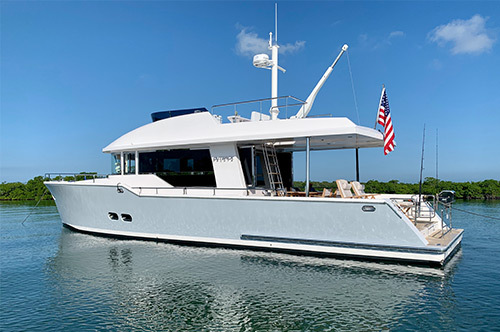 PAULA BELLA represents the best buying opportunity in a contemporary styled motoryacht in the 50 – 60 foot range. 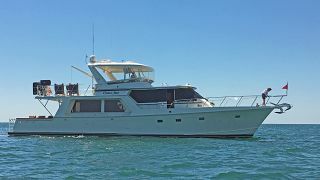 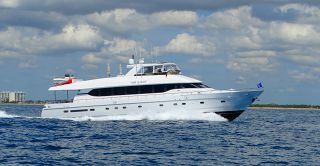 She is asking $1,149,900 Contact Jason Dunbar at Jason@lukebrown.com (954)805-4924 or Ron McTighe at (954)553-1815Ronmctighe@lukebrown.com. 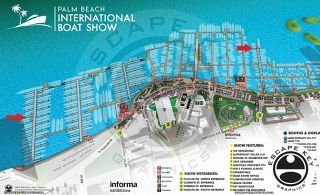 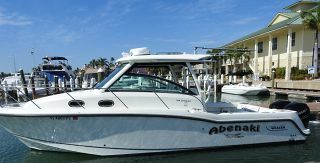 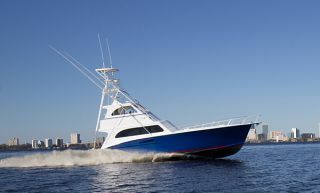 Luke Brown Yachts has 13 new and brokerage boats on display at three locations during the 2013 Fort Lauderdale Boat Show. 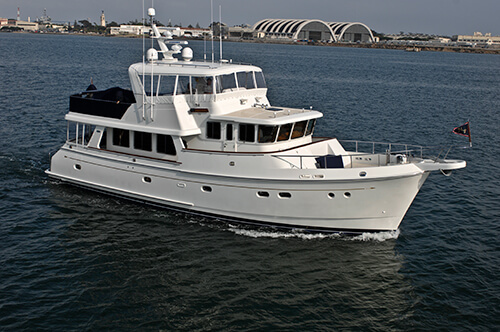 Find Luke Brown Yachts at Las Olas Marina B & C Docks and Bahia Mar B Dock.